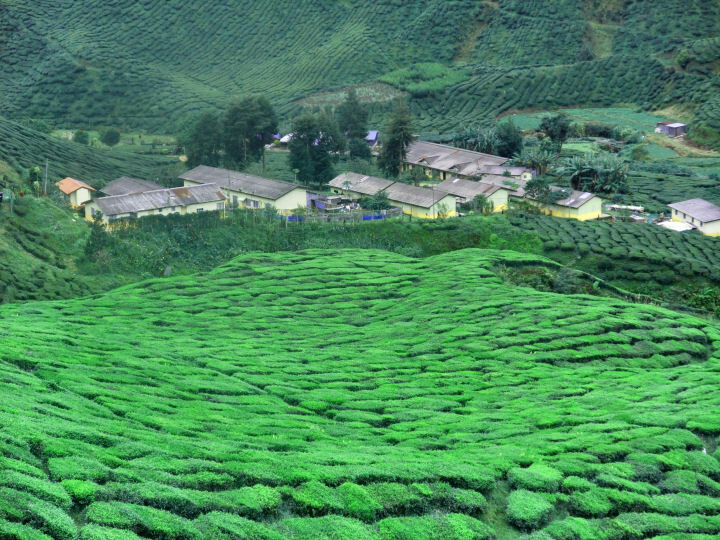 The tea plantations in the Cameron Highlands. Are you a real tea lover and do you want to see and taste, how your tea is made, then it's definitelya worth to pay a visit to the Cameron Highlands. At these plantations you can see how tea is picked from the bushes and you get a tour of the whole factory and there is an opportunity to taste tea. A tea plant needs fertile soil, warmth and moisture to grow well. The quality of tea depends on the type of plant and also the location of the plantation. On the high tea plantations the quality is better, this is because it is drier and the temperature is also lower. All this ensures slow growth if you compare it with the lower tea plantations. A tea plant can grow to a height of about 20 meters. However, on the tea plantations the plants are pruned to a height of 1 meter. That is easier for the tea pickers to pick the leaves. The tea bush needs about 4 to 5 years to harvest. A tea plantation is divided into various gardens. Every day, leaves are picked in another garden. Over time, this takes 8 to 9 days, the tea pickers are back in the same garden. The tea bush then had the opportunity to grow & nbsp; what to grow and make young leaves. A tea plant needs fertile soil, warmth and moisture to grow well. 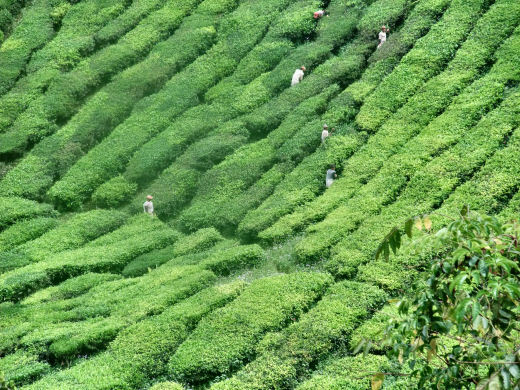 The quality of tea depends on the type of plant and also the location of the plantation. On the high tea plantations the quality is better, this is because it is drier and the temperature is also lower. A tea plant can grow to a height of about 20 meters. However on the tea plantations the plants are pruned to 1 meter height. That is easier for the tea pickers to pick the leaves. The tea bush needs about 4 to 5 years to harvest. A tea plantation is divided into gardens. Every day, leaves are picked in another garden. Over time, this takes 8 to 9 days, the tea pickers are back in the same garden. The tea bush then had the opportunity to grow again and make young leaves. For the tea the youngest leaves of the tea bush are used. This is also done by machines, but mostly manual work is used. 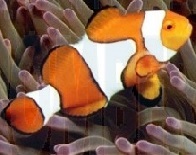 In picking work, a distinction is made between different ways of picking. - the leaf button and two leaves are picked. - the leaf bud and three leaves are picked. - the leaf bud and the four leaves are picked. 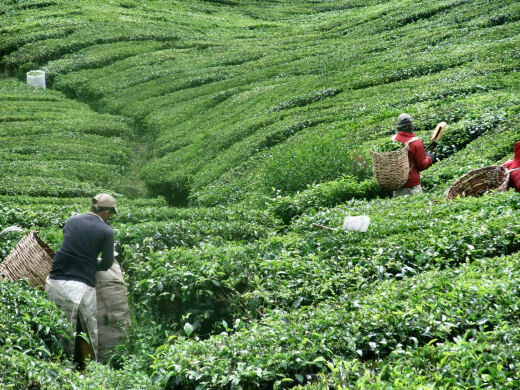 Tea is usually picked throughout the year, but the tea leaves from the dry season, so the dry monsoon are usually better in quality. When the tea leaves are picked and collected in bags, they are transported to the tea factory. The picked tea leaves are spread out on grates and hot air is blown through them, so that the tea loses a lot of moisture. This ensures that the tea leaf becomes soft and supple and it is easier to roll the leaves. The rolling takes place between 2 horizontal surfaces, in this way break the leaves so that the juice is released. Fermentation will then take place. The majority of the tea that is produced is so coarse that it can be sold in this way. However, most people nowadays use teabags, so the tea producers want to deliver some smaller tea. The tea is broken for that. When the tea leaves are rolled they are put in trays and put in a fermentation room for several hours. The tea leaves are then dried at a temperature of about 95 � C. The moisture content is reduced to 4-6%. The tea is now dark in color. Then the tea is sorted by shaking sieves by size and packed in boxes. The boxes are shipped to different countries.